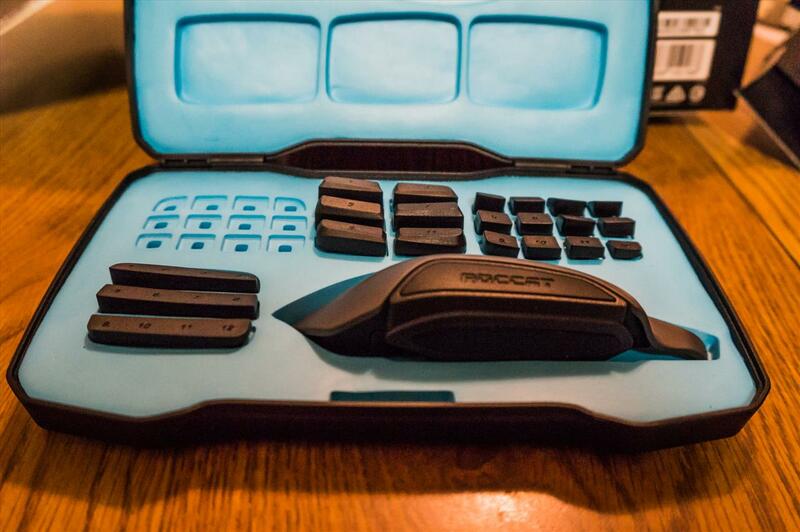 There are many options on the market for gaming mice, but if you’re looking for for a highly customizable mouse check out Roccat’s flagship model, the Roccat Nyth MMO Mouse. 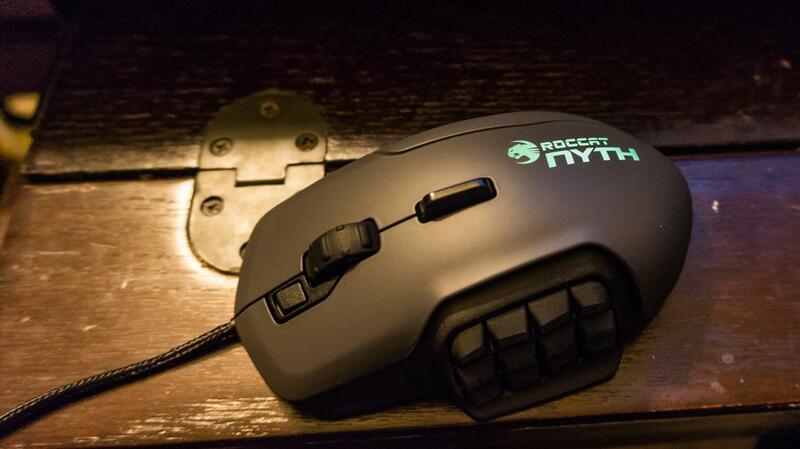 The Nyth is a highly customizable modular MMO mouse that allows for a high amount of versatility. 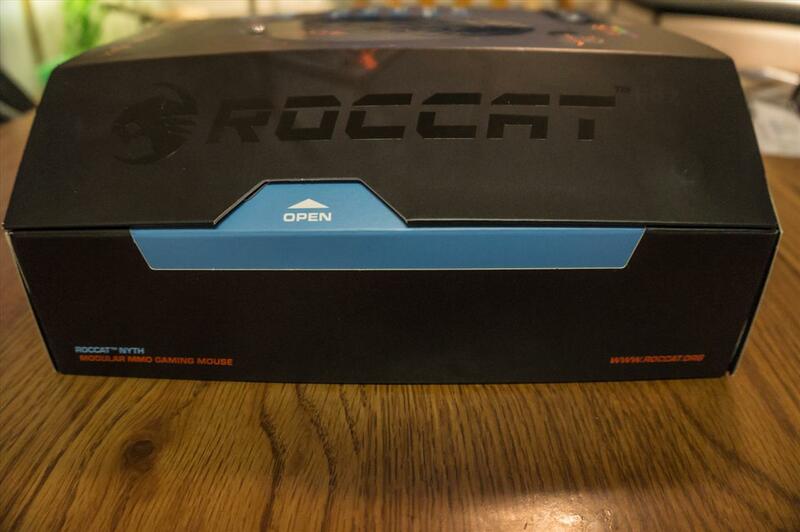 The Roccat Swarm software lets users to create game and program profiles to custom fit the mouse to their needs. The software is a quick and easy install and the program is very intuitive. Swarm comes with a lot of profiles already created for popular programs such as Photoshop, League of Legends, Borderlands, and Civilization V. There are also preset profiles for Internet Explorer and The Sims 3, but no presets for The Sims 4 or Chrome. Nevertheless, if the user doesn’t see the program they are looking for, they can easily create their own. It seems that nearly anything can be recorded as a macro including repeating a macro or delaying one. 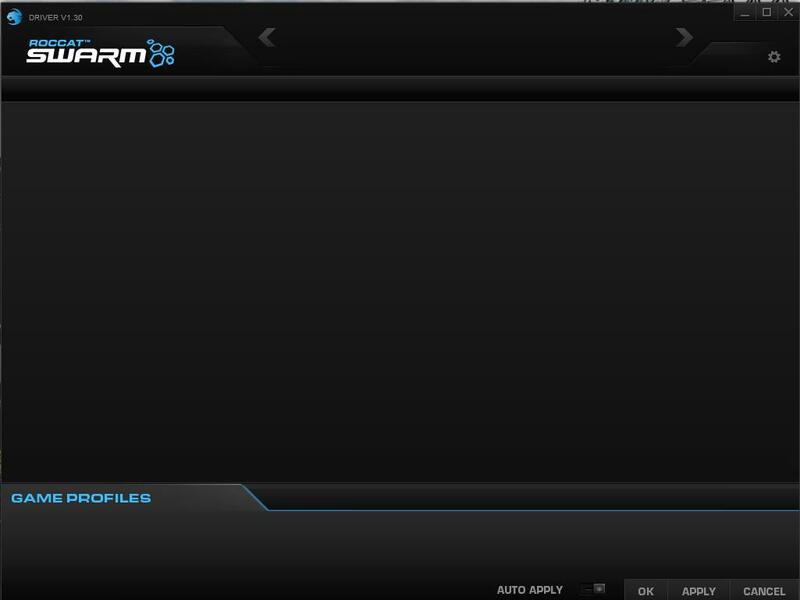 Users can also download files of macros that others have created or share their own. 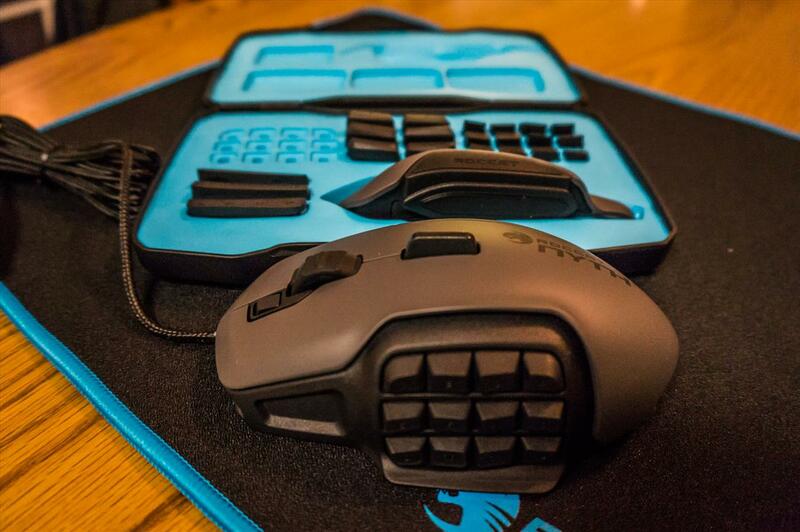 The mouse comes with two different side panels for the right of the mouse that that can be swapped out, depending on what type of grip is preferred. One of the things I've found with gaming mice is that they tend to be designed with men's hands in mind. As a woman, I have smaller hands but the mouse was very comfortable and easy to use. One makes the mouse fairly slim, while the other is quite a bit larger which is fantastic for users with large hands. It seems like they missed an opportunity for a medium sized grip though. 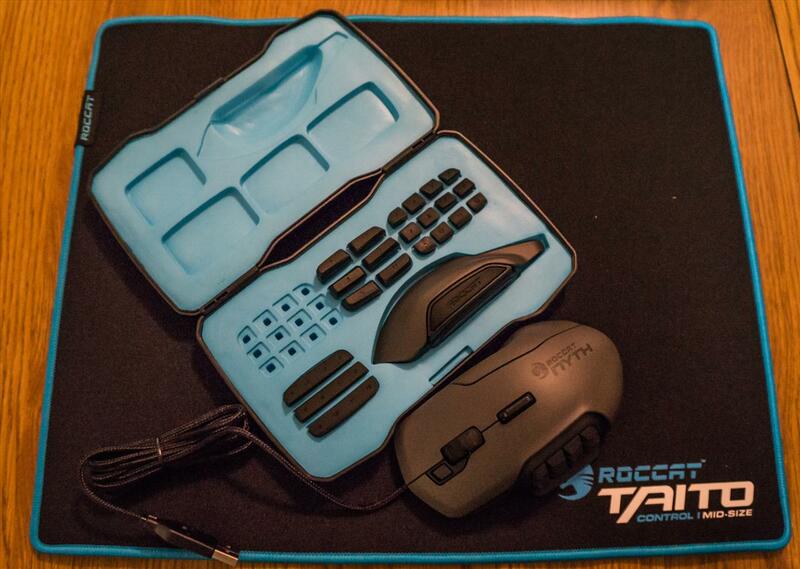 It also comes with an impressive four total sets of buttons that can be replaced on the left side. Some of the sets include double wide buttons, if not as many buttons are needed, or are just differently shaped to suit the user’s preference. There is a simple release latch on the bottom of the mouse that let’s them be swapped out, and it seems to keep them firmly attached once in place. The downside? The latch releases all twelve keys at once. I did have most of the buttons fall off at one point while trying to release just a few. One feature I really appreciate in a mouse is the ability to easily switch DPI, depending on what I’m working on. On the Nyth, there is no dedicated DPI button, and that function was not available by default. The DPI settings did need to be programmed in which I set the horizontal button in the middle to. I used the mouse for a few games as well Lightroom and Photoshop and found it to be highly responsive and the buttons are very tactile. 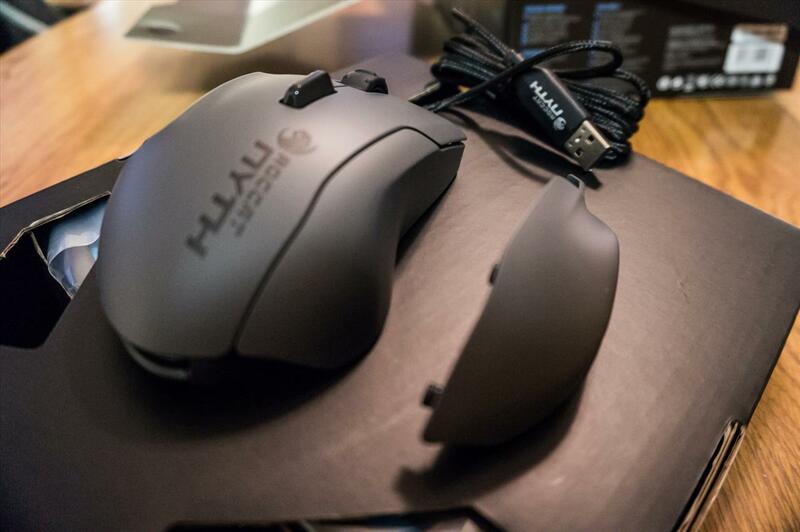 One thing worth mentioning is that the hardware design of this mouse feels extremely solid, in particular the scroll wheel. Certain parts of the mouse glow and change color as it is used. The default is a heartbeat effect that cycles through various colors, or if one is partial to a particular color it is easy to customize the color or colors that appear. I was surprised to find that I could customize two different sections of lighting on the mouse independently of each other. The mouse worked great and the software installed with no issues on both Windows 7 and Windows 10. 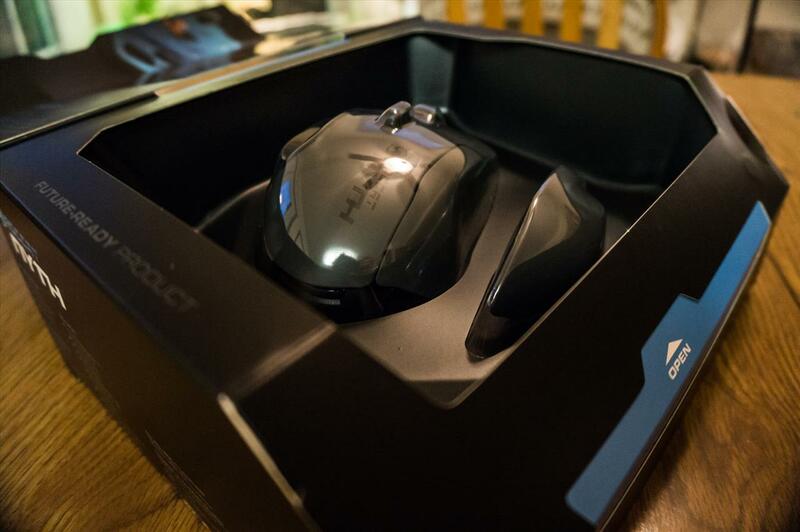 I really enjoy using this mouse as it's easy to program and comfortable to use. I can easily switch between playing my favorite game and editing my vacation photos with ease. While there are few downsides to this mouse, overall it has made what I do on my computer a lot easier. 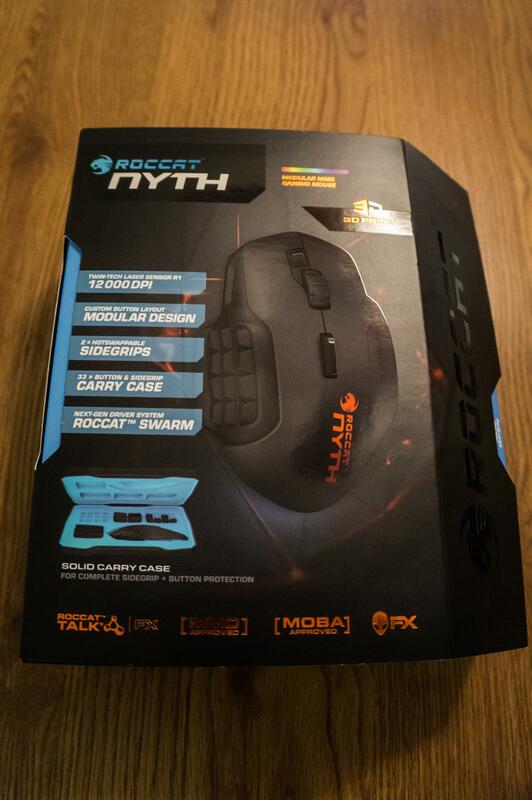 Roccat's Nyth MMO mouse is great not only for gamers but for anyone who uses option intensive programs. While switching out the buttons can be a bit tricky at times, once things are programmed and setup it makes life easier and allows for a comfortable user experience.